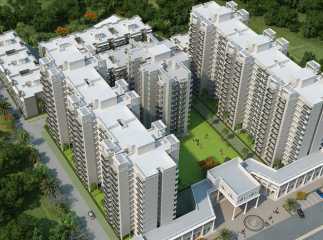 Homeowners seeking quality apartments in Gurgaon should have a look at the Residential Projects in Sector 71 Gurgaon. The area has witnessed a tremendous growth in the real estate industry over the last decade. 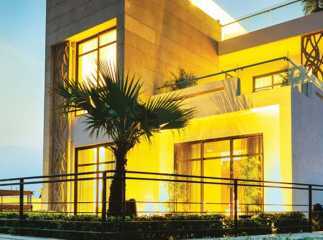 Several infrastructural projects have come up in the area, enhancing the quality of lifestyle. 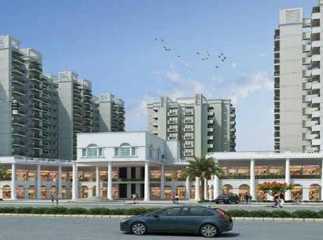 Gurgaon presents the residents with tremendous employment opportunities as well. You can buy sophisticated apartments in the residential complexes in the city, living up to your housing dreams. You may also have a look into the Commercial space in Sector 71 Gurgaon. These projects are attracting a number of investors from different parts of the country, as the returns on selling the apartments are high. 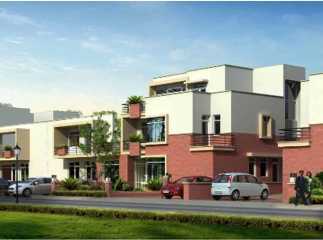 You can opt for 2/3/4 BHK apartments in these residential complexes. 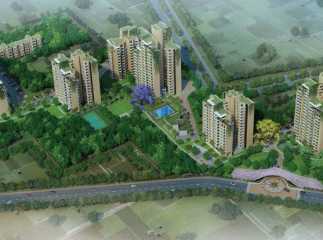 These apartments come with variable floor areas and the prices vary between INR 20 lakhs to INR 95 lakhs. 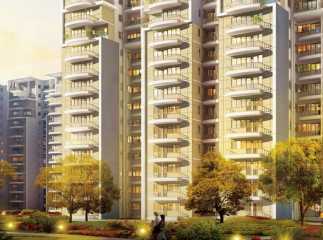 This is the best time to invest in Property in Sector 71 Gurgaon. 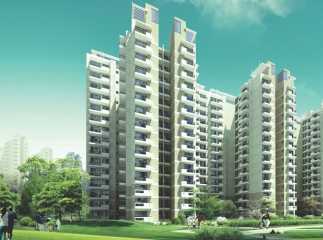 Enjoy sophisticated apartments in the residential estates in Gurgaon.